SMARTBIZ TEAM having more expertise in providing identification, secure solutions to multiple domains. Like Manufacturing, Smart City, Govt/Semi Govt, Defence, Retail, Information technology, Education, Health Care and etc. For providing the different solutions to all the below domains SMARTBIZ is specialized in providing both hardware manufacturing and software integration. Our Research & Development with the new technology era enables us to provide customer specific integrated solutions with business analytics & justifying the Return on Investment. 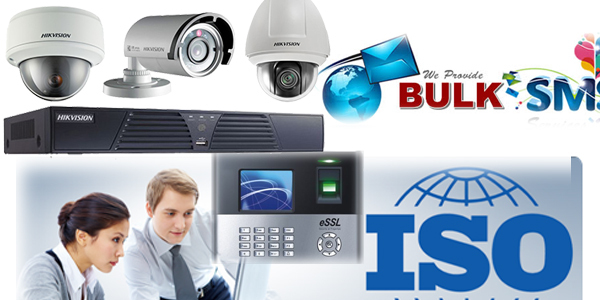 We are committed to deliver quality hardware and software so as to ensure satisfaction of the customer up to the utmost. © 2018 SMART BIZ TECH SOLUTIONSAll Rights Reserved.